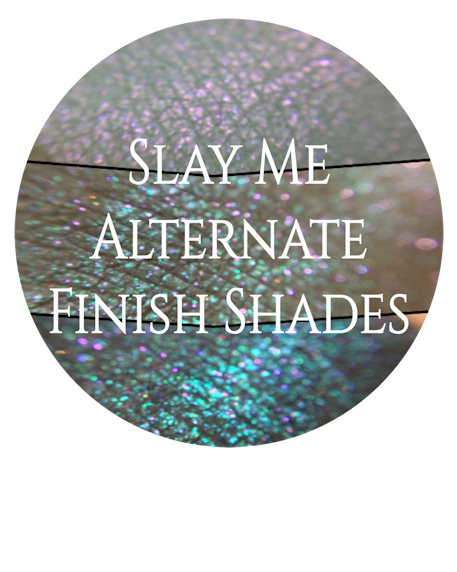 Slay Me Collection – Alternate Finish Shades by Notoriously Morbid. 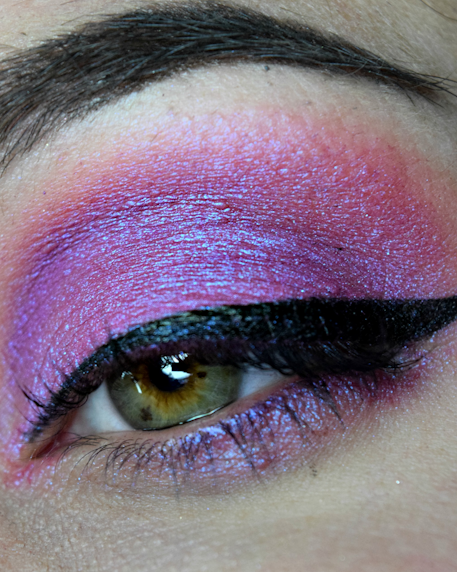 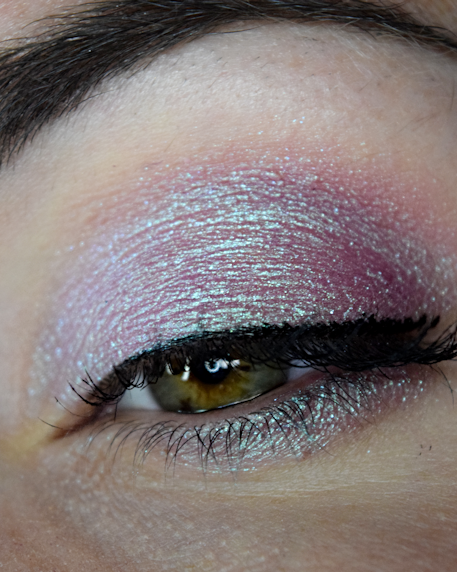 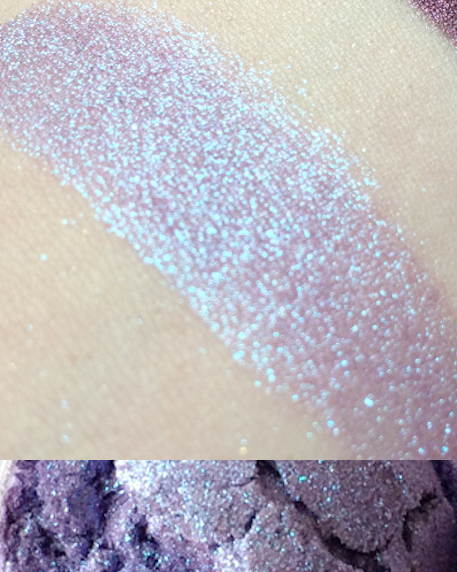 While we love our mattes, sometimes, you just gotta have some sparkle! 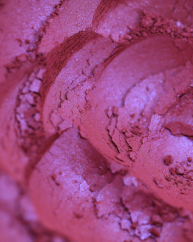 Bunnies Frighten Me – An unassuming white base with a super strong red duo and red and purple sparkles. 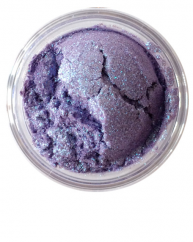 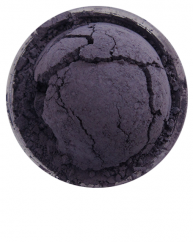 Unattainable – A navy blue jam packed with blue and purple shimmer. 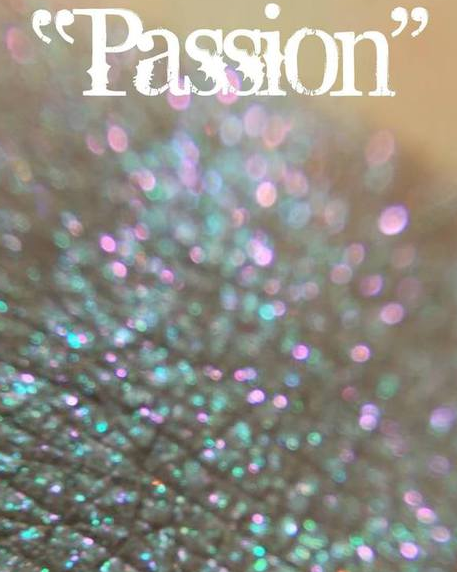 Passion – A light shimmery taupe with blue and pink sparkles. 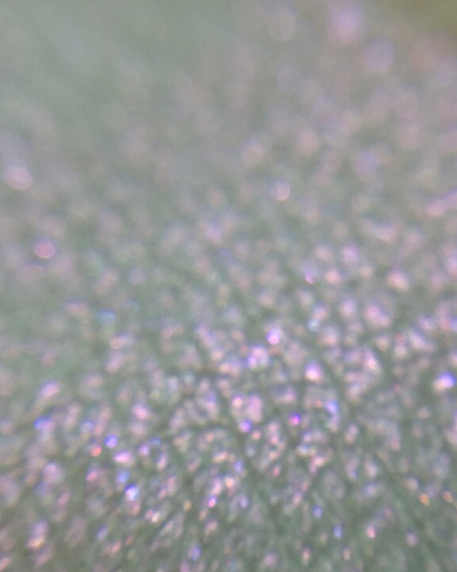 Bunnies Frighten Me – Titanium Dioxide, Mica, Magnesium Stearate, Carnauba Wax, Tin Oxide, Silica, Synthetic Fluorophylogopite. 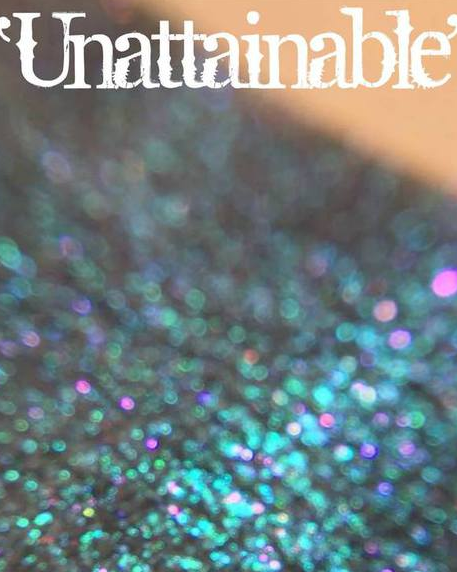 Unattainable – Titanium Dioxide, Mica, Magnesium Stearate, Carnauba Wax, Iron Oxide, Ferric Ferrocyanide, Tin Oxide, Silica, Calcium Sodium Borosilicate. 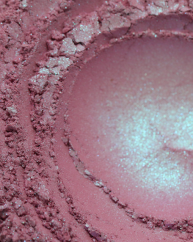 Passion – Titanium Dioxide, Mica, Magnesium Stearate, Carnauba Wax, Iron Oxide, Tin Oxide, Silica, Synthetic Fluorophylogopite. 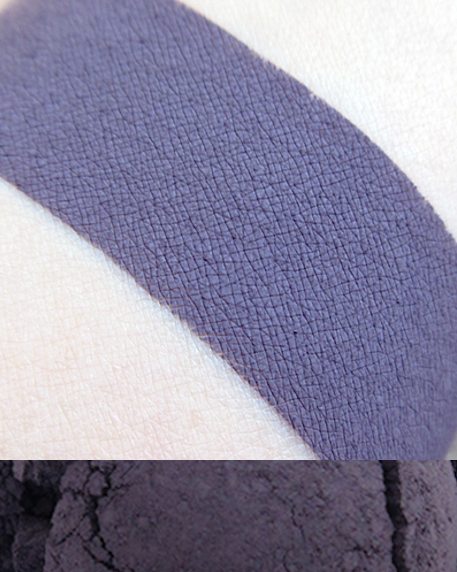 Other: All three are vegan and lip-safe with the exception of Unattainable which is NOT safe for lip use.